The group has a long history of research in SHM and CM, and with Los Alamos National Laboratories in the US, pioneered the data-based/pattern recognition approach to SHM. 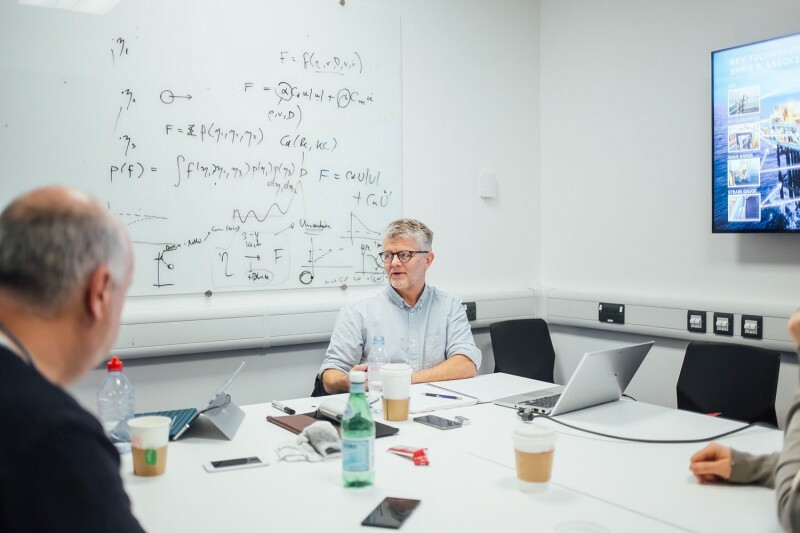 The focus of the research is on the application of powerful modern ideas from machine learning and artificial intelligence and the importation of ideas from disciplines like econometrics. Considerable emphasis is given to experimental validation, and this has led to the new Laboratory for Verification and Validation, which will have capabilities for testing at full scale, not found anywhere else in the world. The application areas span multiple industries: aerospace, automotive, civil infrastructure, renewable and nuclear energy.